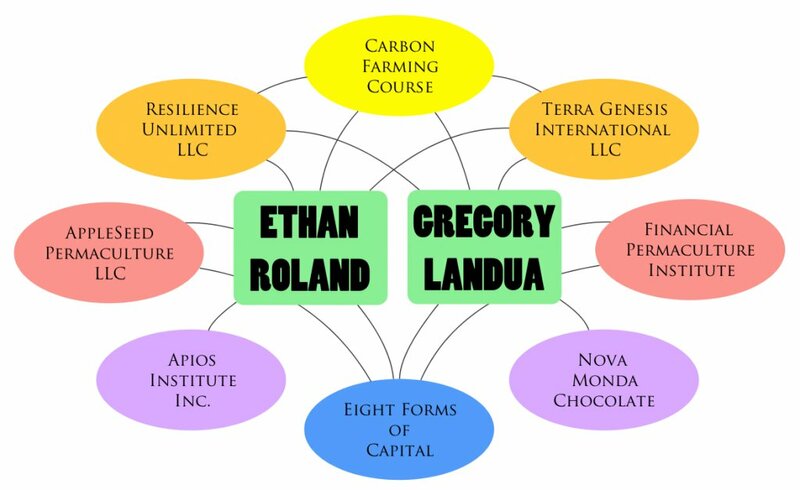 Ethan C. Roland is an entrepreneur and investor focused on the nexus between agriculture, finance, and education. His ventures repair degraded farmland (Regenerative Real Estate LLC), support international development (Terra Genesis International LLC), and educate the next generation of multi-capital profitable farmers (the Carbon Farming Course™). 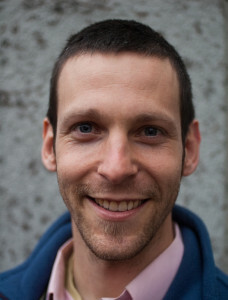 Ethan is an international expert on sustainable agriculture and permaculture design, with experience in 26 countries and projects from the wild apple forests of Kazakhstan to the tropical monsoon ecosystems of Thailand. He is the President of the Apios Institute for Regenerative Perennial Agriculture, sits on the board of The Resilience Foundation, and holds an M.S. in Eco-Social Design from Gaia University. Gregory Landua dwells humbly at the intersection of ecology and economics. 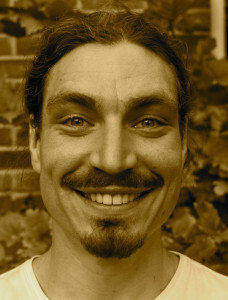 He has studied marine and terrestrial ecology in the Galapagos Islands, translated for Amazonian rainforest guides, fought wildfires in the wilderness of Alaska, lived in established ecovillages, and founded a direct trade chocolate business to help reforest tropical latin america through regenerative trading relationships. Gregory is a founding member of the Terra Genesis International LLC, an advisor for Gaia University International, and Director of Regenerative Development for Nova Monda Cacao and Chocolate.